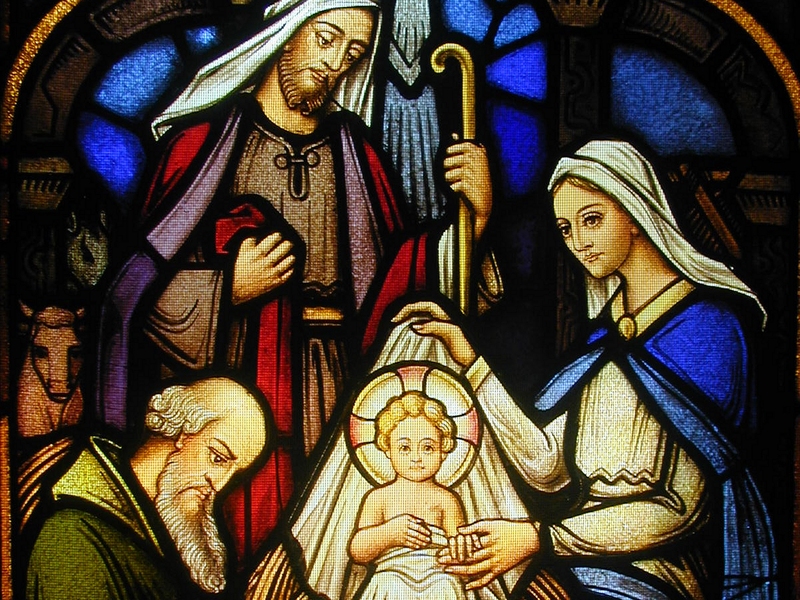 In Christianity, the exact date of Jesus’ birth is unknown. The important fact is that Jesus was born in real time and in a real place. Therefore, Mormons believing Jesus’ birthday is on April 6 doesn’t really matter in the context of salvation. This leaves me scratching my head. While I do not believe LDS authorities receive their revelations directly from God, Mormons say they do. Mormonism plants its “true church” flag on the declaration that it is led by trustworthy latter-day prophets. Then LDS claims to the contrary, neither is there a definitive way to “prove” that Joseph Smith ever spoke with God, that the Book of Mormon came from God, or that the LDS Church is “the only true and living church upon the face of the earth.” If Latter-day Saints cannot or do not believe their prophets on inconsequential teachings like the birthday of Christ, why do they trust these men on doctrines related to salvation and exaltation? Or on the nature of God? Or on the Atonement? Indeed, what is to say that LDS prophets and apostles speak for – or hear from – God at all? The actual date of Christ’s birth doesn’t matter; but following a false prophet will matter for all of eternity. As I wrote earlier, the important thing pertaining to Christ’s birth is not the specific date, but the fact.